The tenders include global and regional support from Australia, along with local assignments for China, North America and Japan. SYDNEY — Tourism Australia is reviewing its global PR support, via a series of tenders that also include local market assignments in China, North America and Japan. The country, which is expecting a record number of international visitors in 2019, counts on tourism as a critical sector, responsible for A$55bn in direct economic benefit and a key source of employment. The Australian tender includes PR support for global and regional marketing and communications campaigns in Australia, along with global PR projects and campaigns over the next 24-36 months. The PR review comes after Tourism Australia recently shifted its creative and digital duties to M&C Saatchi and Digitas, respectively. 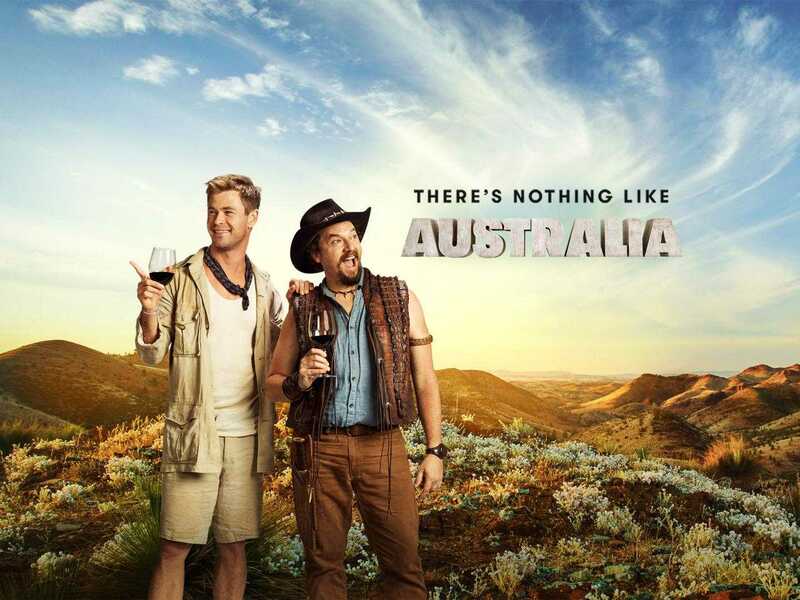 The current 'There's Nothing Like Australia' consumer campaign this year also included Super Bowl advertising created by Droga5. In addition, a series of tenders are underway for three critical markets, including the country's top source for foreign tourists, China, along with North America and Japan — which also rank among the top five for incoming visitors to Australia. The key objective for the partnerships, Tourism Australia public affairs manager Kim Moore told the Holmes Report, "would be to develop and drive creative PR-led activations that align with Tourism Australia’s overarching vision to become the most memorable and desirable destination on earth." Australia is expecting 10m visitors in 2019, after growth of more than 5% in 2018, although that rate has slowed slightly compared to 2017. Regardless, the country's tourism sector has boomed in recent times, with visitor numbers up 44% over the past 5 years. However, the tender document hints at challenges that tourists to Australia might face, specifically travellers "feeling overwhelmed" by "a cluttered marketing environment and low familiarity of Australia’s geography and experience." Accordingly, agencies are asked to demonstrate the "'why now', 'how to' and 'ease' of Australia to the target audience to overcome the complexity of Australia as a holiday destination." Moore added that Tourism Australia had previously used panel of agencies for each of the various markets under review. This is expected to change to a single supplier for each tender, and is consequently attracting interest from some of the world's top PR firms. "The successful partner must be able to leverage the latest channels, techniques, tools and thinking to communicate effectively with mainstream and trade print, online, broadcast, radio and social media to maximise consumer engagement," added Moore. "The ability to create memorable and engaging content to earn the attention of the target audience and address the barriers to travel for Australia will be critical to the success of this partnership." "They will also need to demonstrate how they can work with other Tourism Australia agency partners in Australia (creative, digital and media) to deliver integrated marketing and communication programs and campaigns."